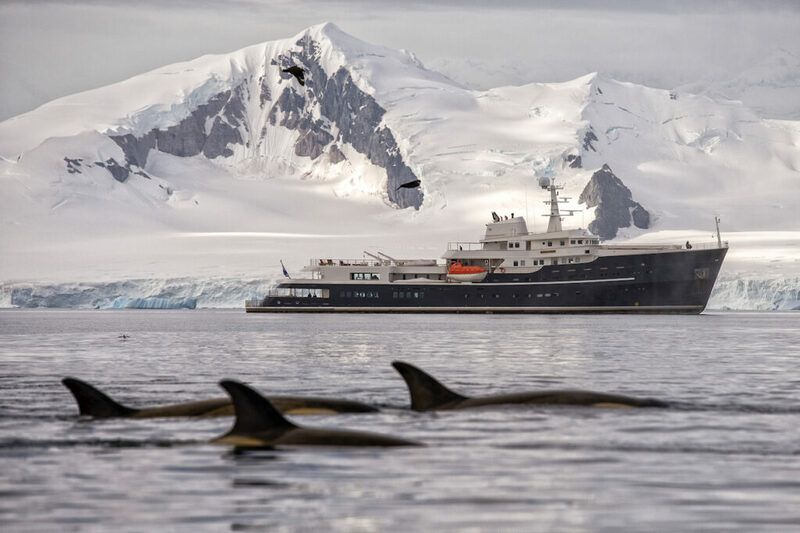 For the first time ever, individual cabins are available to charter on a private, 77-metre luxury super yacht in Antarctica. 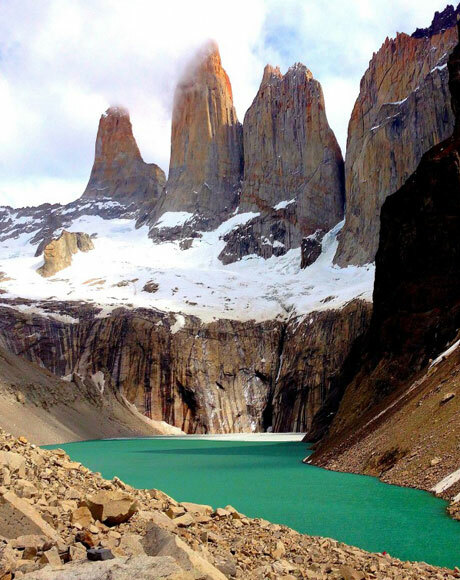 Due to the success of the 6-13 January 2019 per-cabin charter on board LEGEND, which has sold out, the expedition cruise is now available over new dates, 13-20 January, 2019 – a week of awe and wonder awaits! 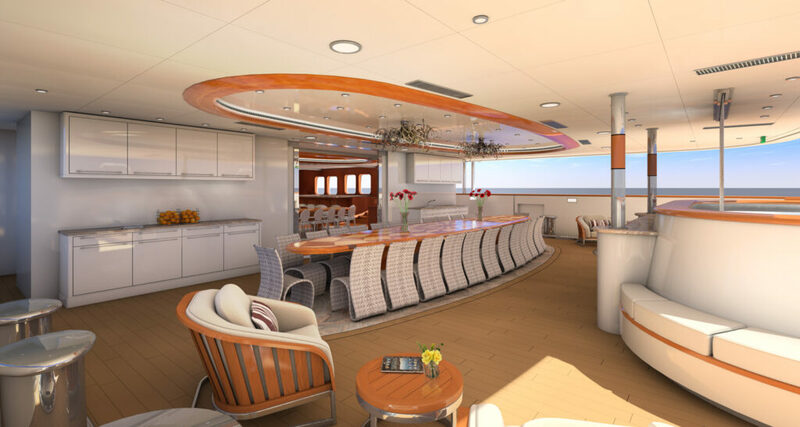 This voyage to the white continent will present a level of luxury and flexibility that is unmatched in the region, without forgoing that exciting expedition atmosphere. 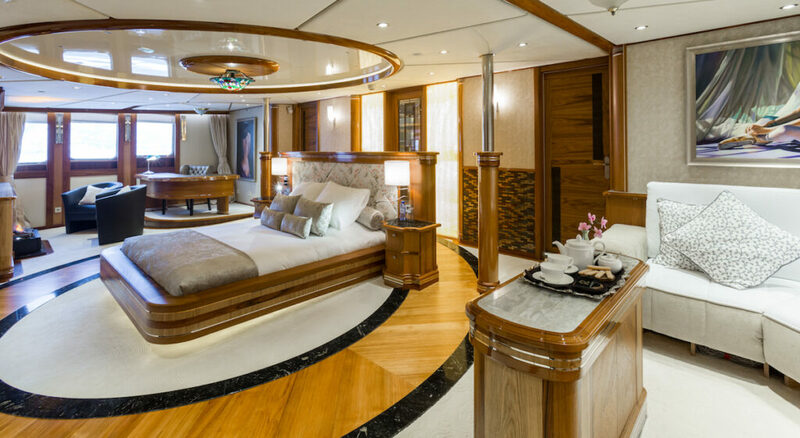 Legend’s guest-to-crew ratio of almost 1:1 ensures attentive, personalised service. 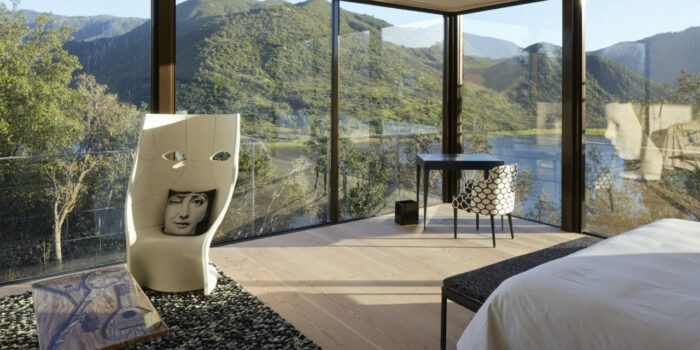 As one of 26 guests, your experience is guaranteed to be intimate and bespoke. 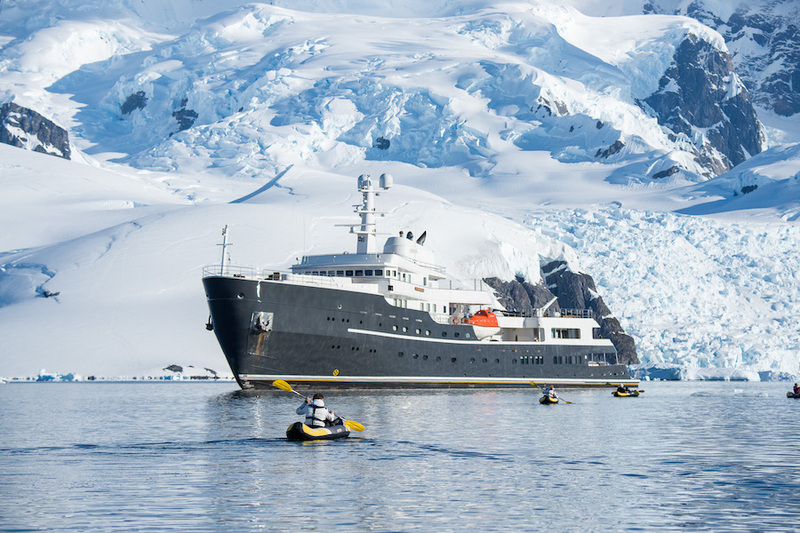 What sets Legend apart from other Antarctic vessels are its sumptuous cabins with spacious living areas and bath tubs, gourmet cuisine and luxury toys; including a helicopter. There’s a balinese spa, where you can treat yourself to a relaxing massage – a privilege available to very few in Antarctica, as well as a cinema, elegant dining room, cosy library, spacious decks and outdoor hot tub. 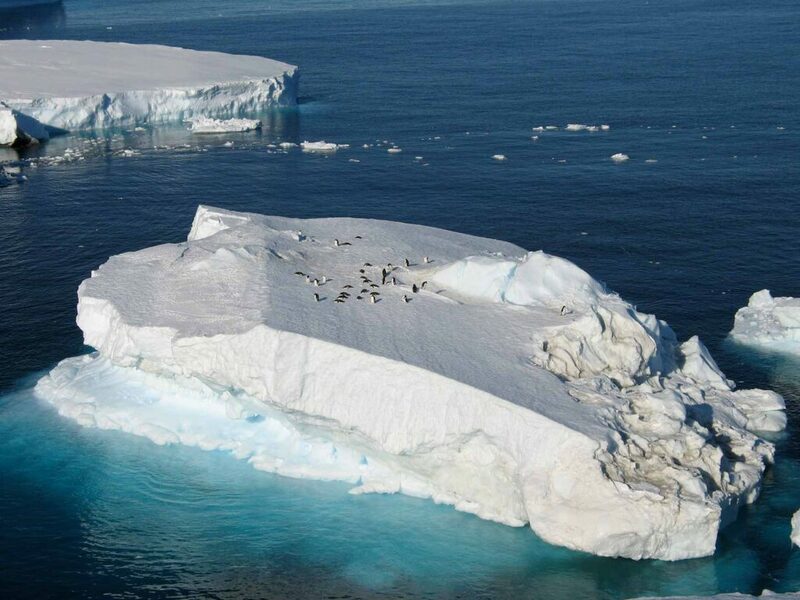 Cruise to Antarctic Sound where tabular icebergs stretch on for miles or into the volcanic caldera of Deception Island. 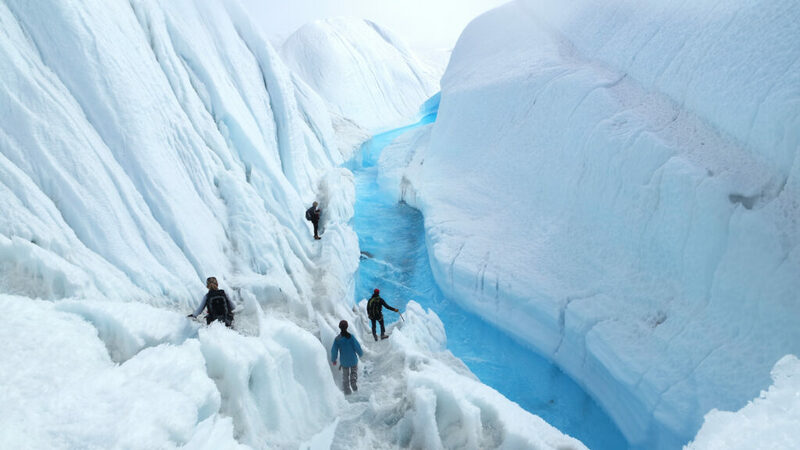 Push through the fjords, islands and channels of the Danco Coast, discovering wildlife, frozen landscapes and towering peaks. 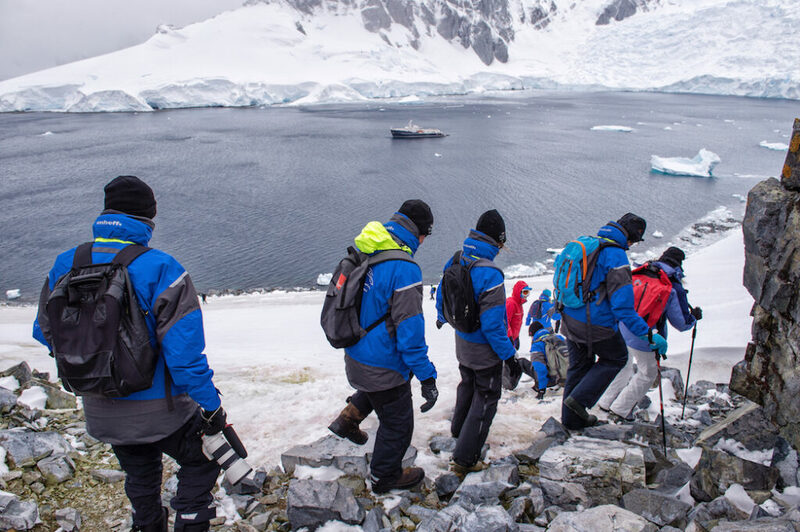 Visit legendary sites like Paradise Bay and the Lemaire Channel, and stop at research stations to meet with scientists working on regional projects, discovering the history of Antarctic expeditions. 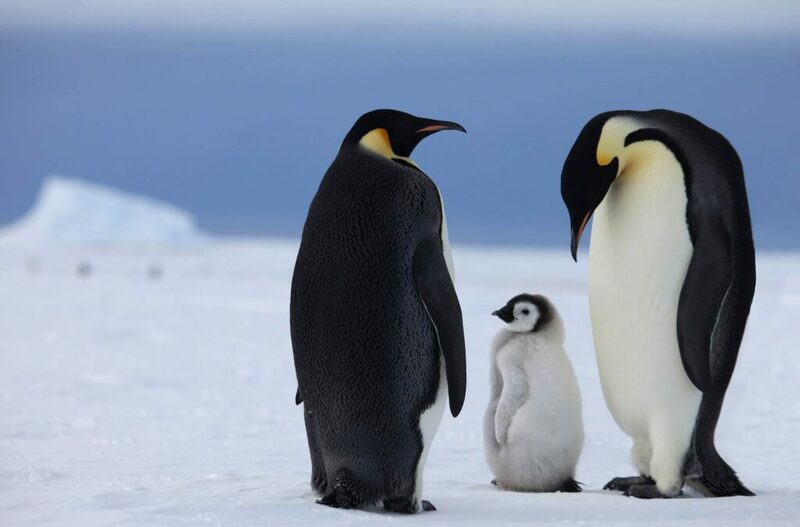 Follow in the footsteps of pioneering legends under the guidance of regional expedition experts; handpicked for their knowledge, enthusiasm, stories and insights – they understand the unique environment of a private yacht and integrate seamlessly on board. 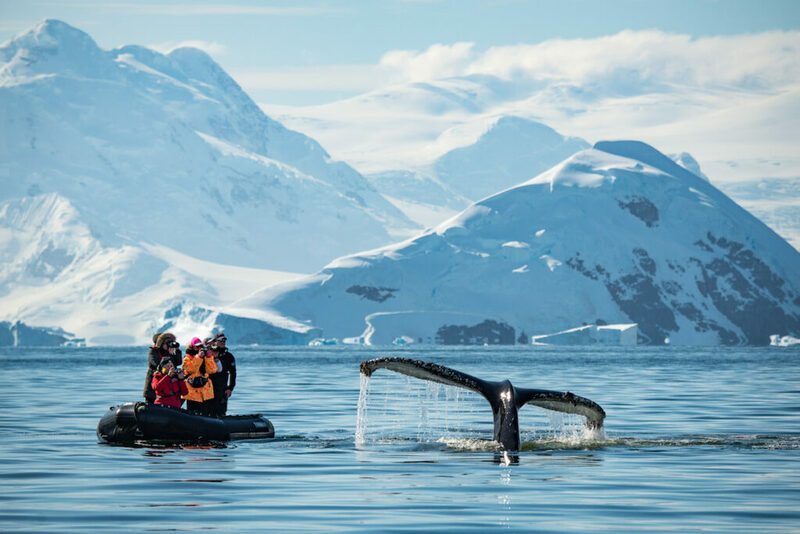 Take a Zodiac out to mingle with Humpback whales and get up close to colonies of parading Gentoo penguins. 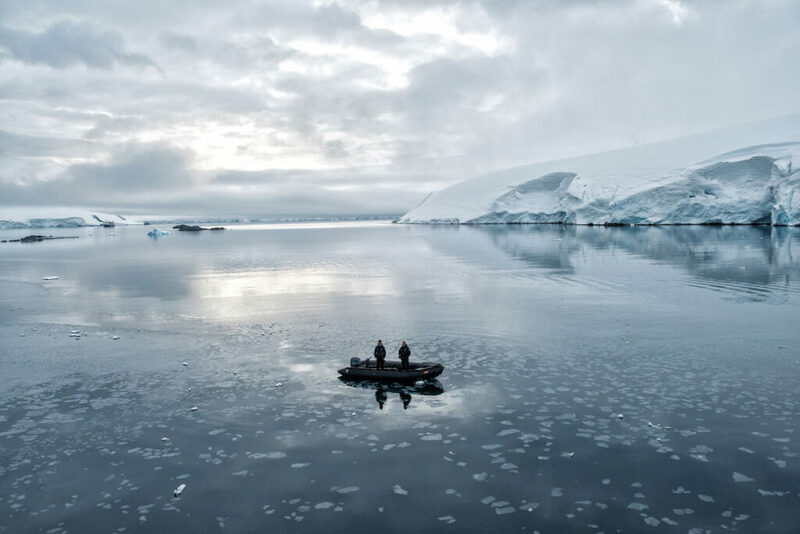 Kayak through clear, crisp water, appreciating the scale and stillness of the Antarctic wilderness and approaching ice slabs laden with snoozing seals. Take a polar plunge into icy waters, followed by a stiff, warm drink to get the blood pumping! And to relax? Take advantage of the peaceful surroundings with morning yoga classes out on the deck.